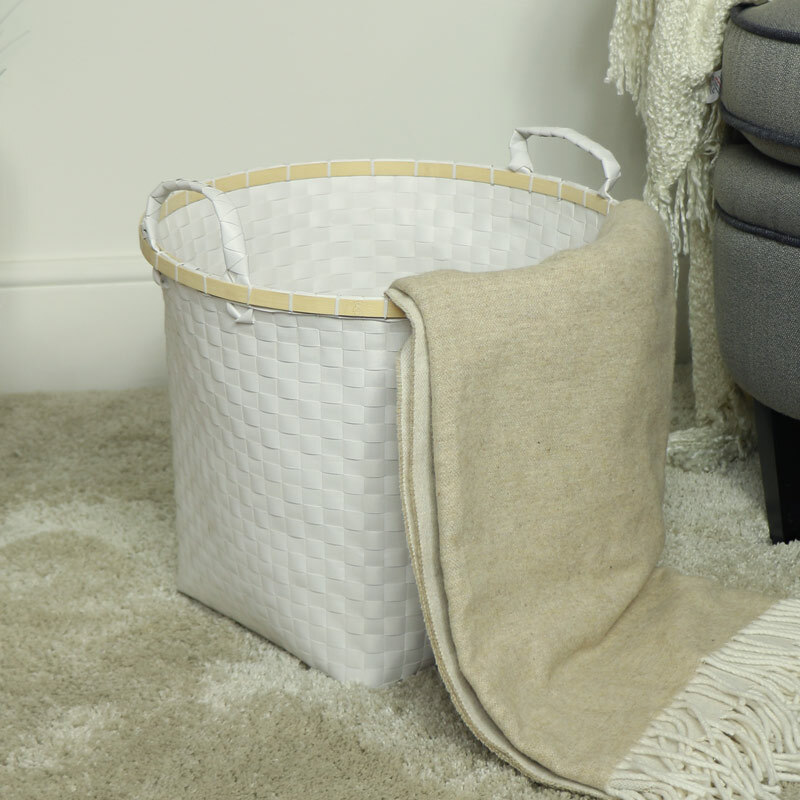 Large laundry hamper, basket, ideal for keeping clothes tidy and organised. Perfect storage for clothes and toys. Comes in more sizes. 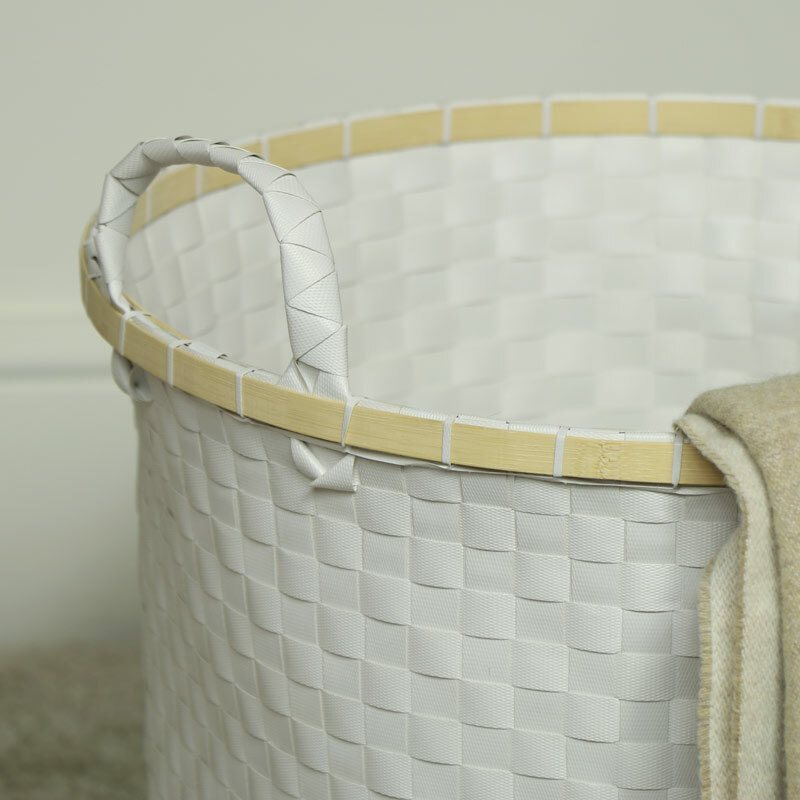 Keep you bedroom and bathroom neat and tidy. Simple design with 2 carry handles for easy transportation.